The Directors of Winthrop practice a “hands on” approach to project delivery and crucial aspects of the business, and have done since the foundation of the company. Headquartered in Ireland, delivering throughout Europe, Winthrop is a leading engineering company, with a turnover of €232m, employing circa 750 people in 2019. 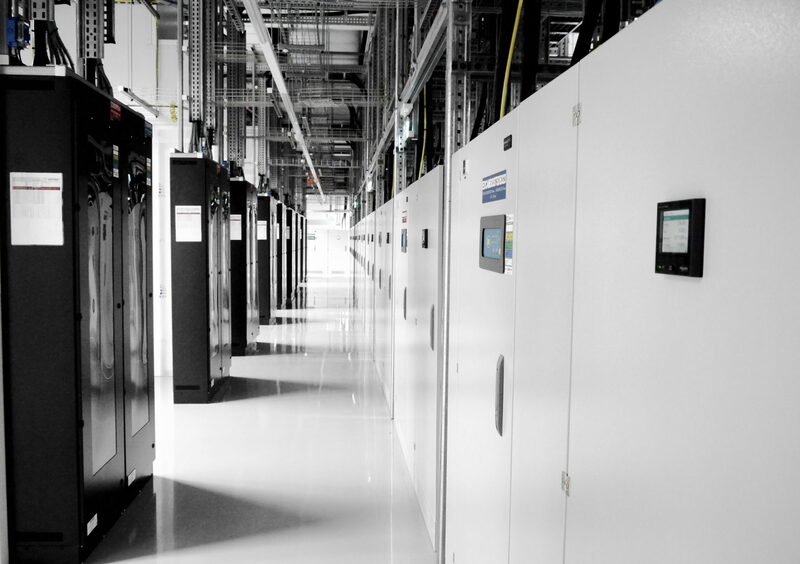 Our core business has grown from being a traditional Mechanical & Electrical contractor across the Data, Commercial, Pharmaceutical, & Industrial sectors, which has naturally developed into specialising in Mission Critical projects & Turnkey Data Centre Solutions, that are delivered faster, leaner & smarter. Established on the principle of knowledge-based solutions, we have grown to become one of the leading and most trusted companies in our sector. 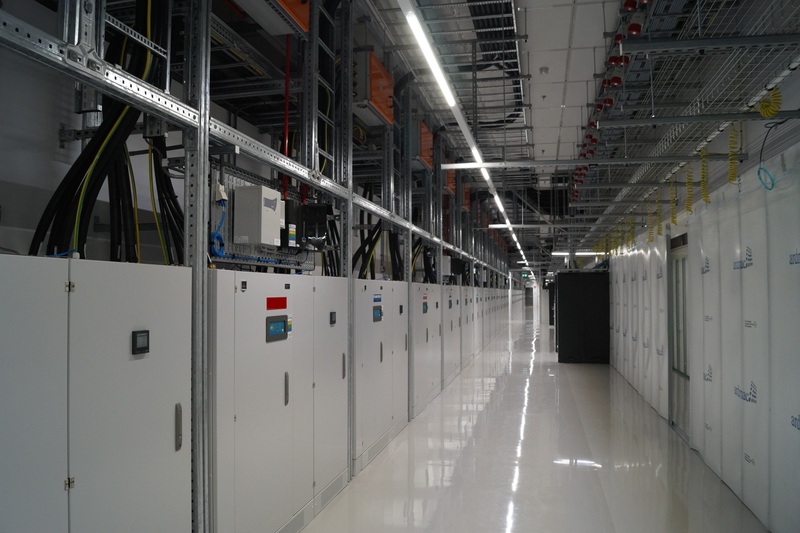 We are currently constructing €500m of Data Centre Mission Critical Projects across Europe, equating to approx. 100 MW of IT load.